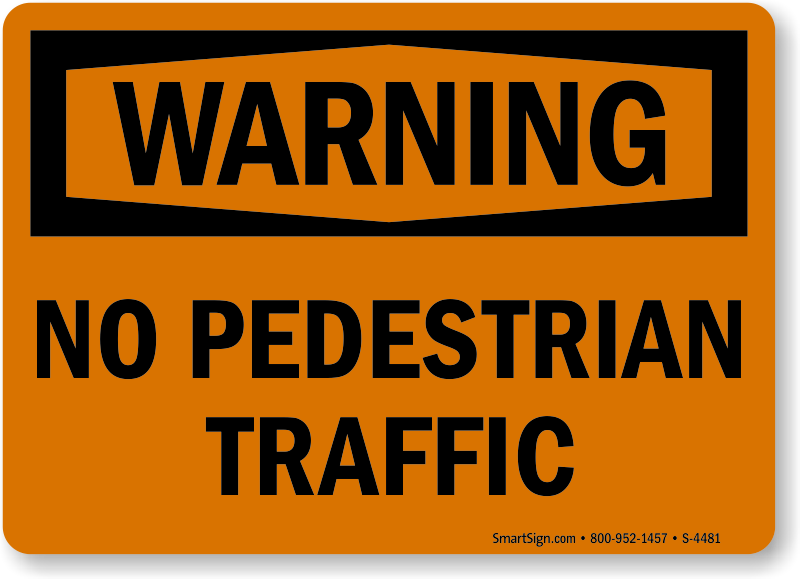 Heavy traffic areas are no place for pedestrians. Protect pedestrians and prevent accidents by clearly stating areas in which pedestrians are not allowed. 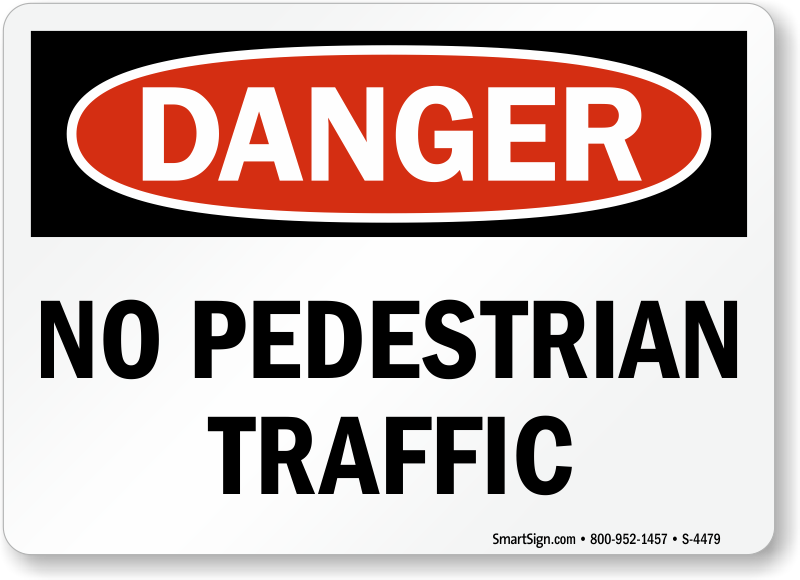 Whether it is a dangerous road or factory, these signs alert pedestrians to where they should not go. 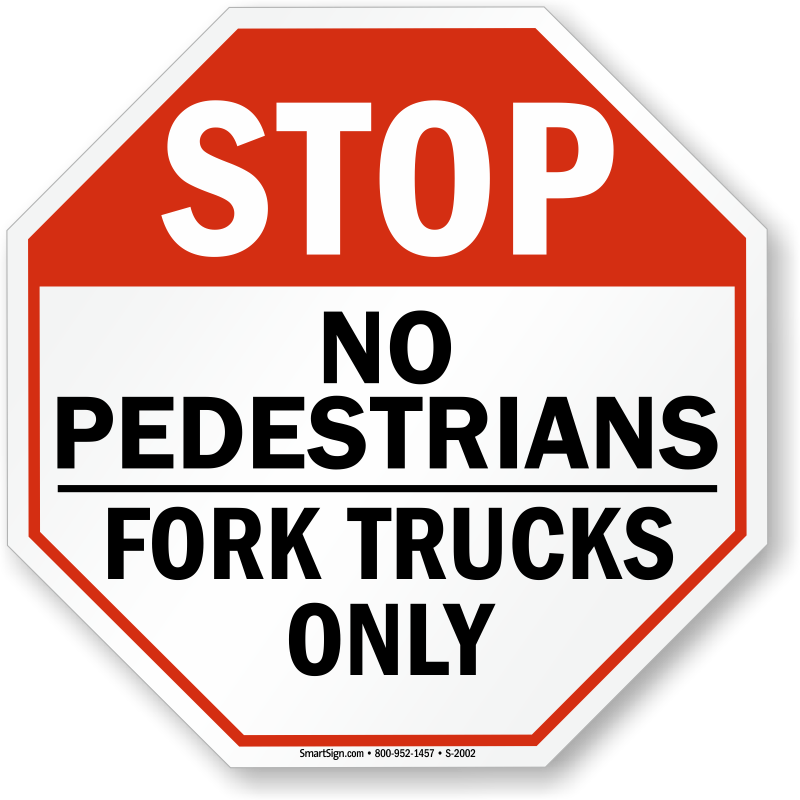 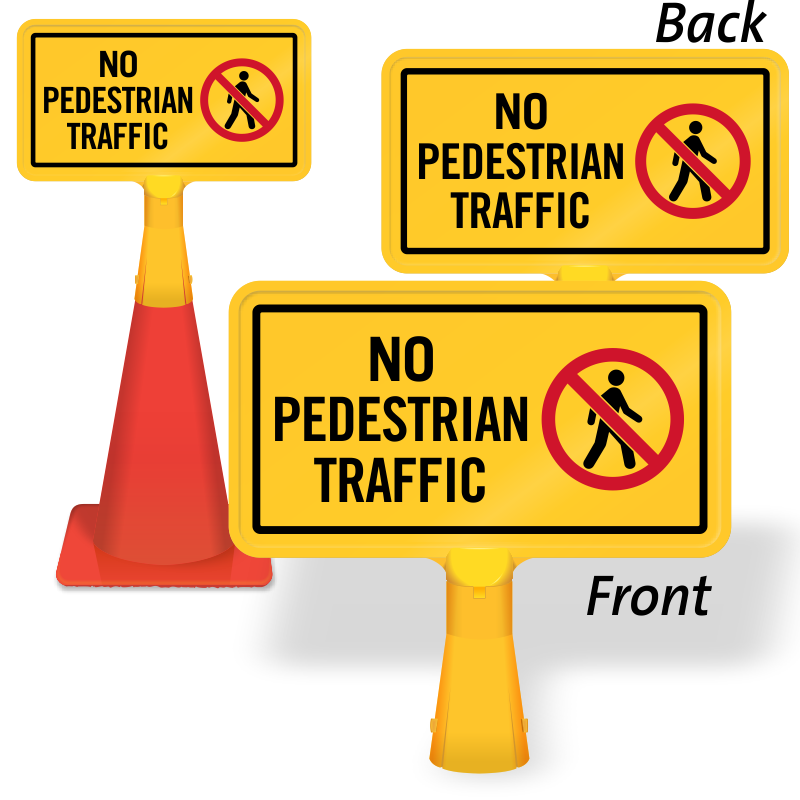 Post No Pedestrian Traffic signs to direct pedestrians to safer areas. 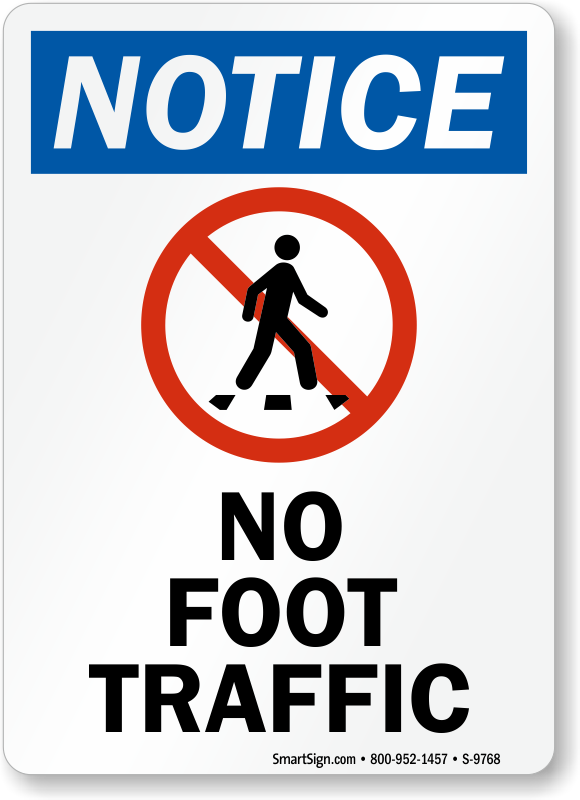 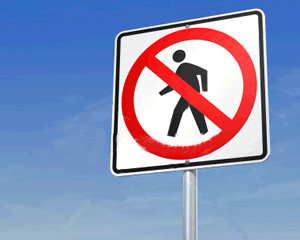 • Signs alert pedestrians to areas where they should not be. 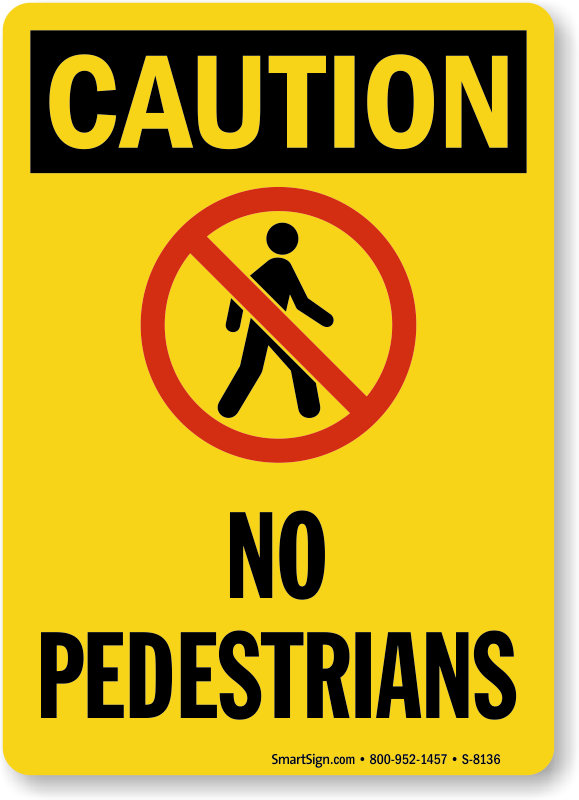 • Prevent accidents by directing pedestrians away from dangerous areas. 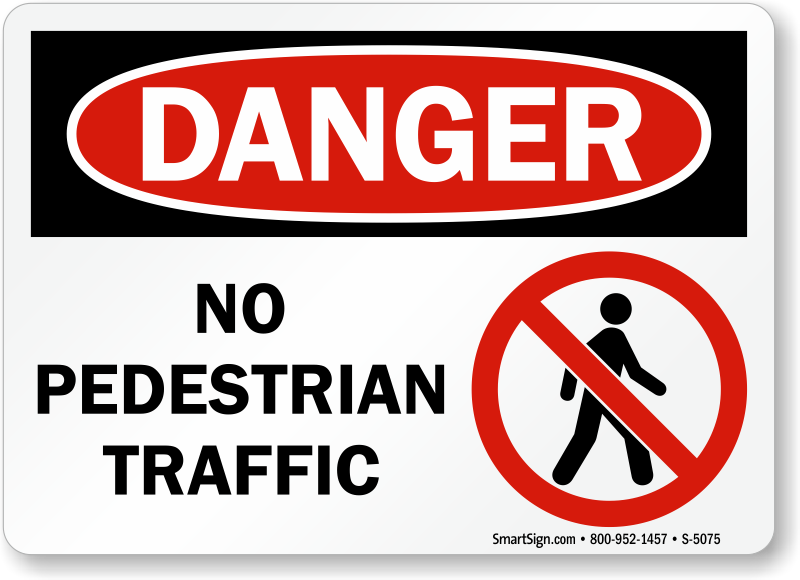 • Signs are durable and guaranteed to last for years. 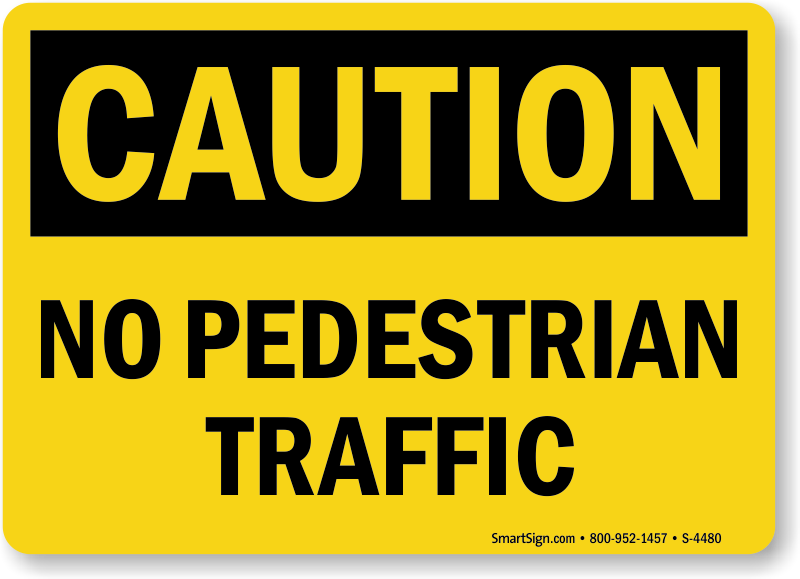 Signs remind drivers to slow down and look around for pedestrians. 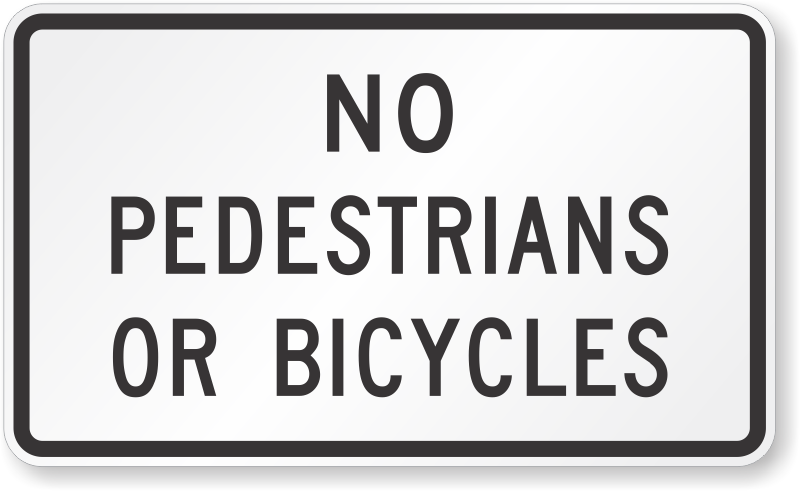 Suitable for our needs. 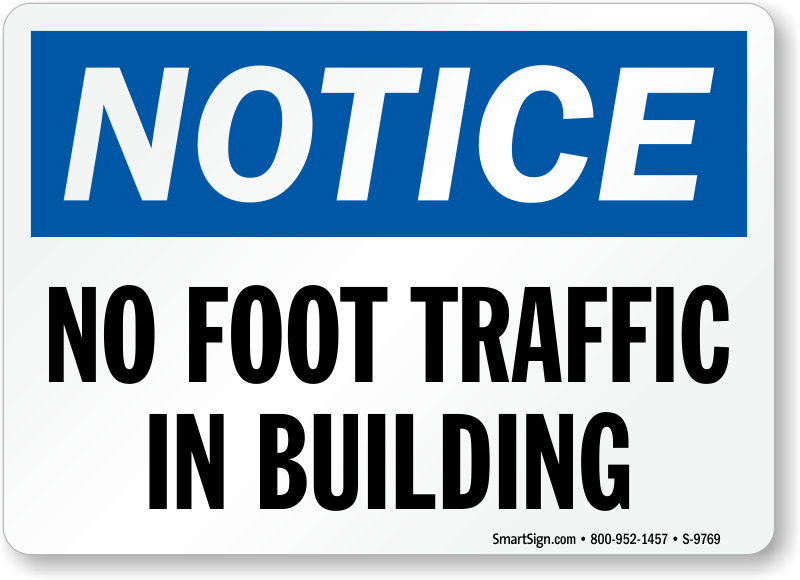 Appears to be of good quality. High Quality Signs! Fast shipping! 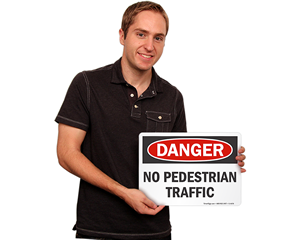 No surprises, my signs were as good or better than I expected.